Go and Grow Podcast. 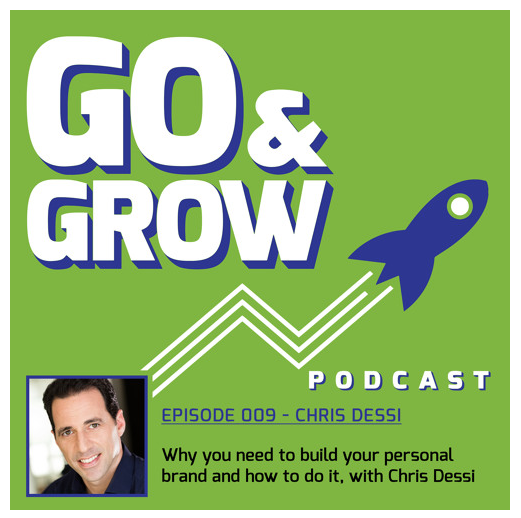 Why you need to build your personal brand and how to do it. I’m particularly proud of this podcast hosted by my friend Mike Chan. Follow this link to listen to the podcast in it’s entirety.